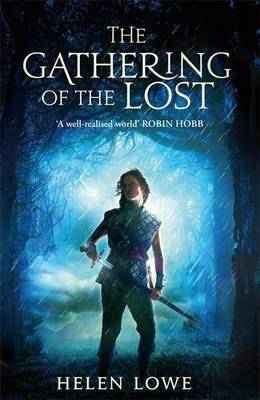 SpecficNZ member Helen Lowe‘s The Gathering of the Lost has made the longlist for the David Gemmell Legend Award 2013. The award is given for the best novel published in the preceding calendar year in the epic, heroic or high fantasy genre. Voting on the longlist closes on 31 July. Help The Gathering of the Lost to make the shortlist by voting here.